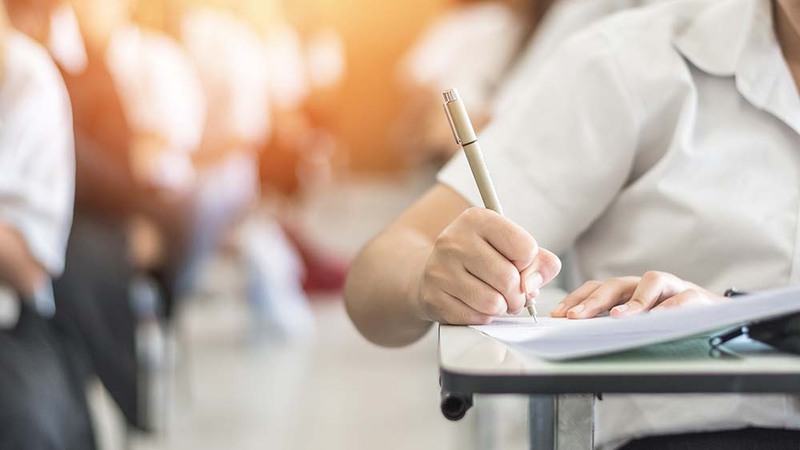 Taking the step to secondary school can be intimidating for students, especially when they are required to sit examinations to be accepted into an institution. The Tuition Pod can provide tuition to help your child feel less stressed about this big step and prepare them for both the 11 Plus or other secondary school entrance examinations. Suitable for children in year 4 and above.